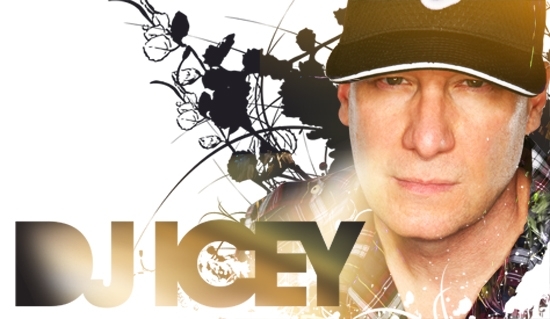 Born and raised in Florida, DJ Icey has been mesmerized by electronic music ever since hearing the synthesizer breakdown on The Edgar Winter Group’s "Frankenstein." "My mom had that album and I would play that middle part over and over wondering how they made that sound,” Icey recounts. “I was little and thought it was so cool." Rising to worldwide prominence out of the fertile Orlando Florida electronic music scene, Icey cut his teeth at the legendary EDGE nightclub, and even persuaded The Chemical Brothers to play their first show Stateside there. Icey runs his Indie label, Zone Records, which is dedicated to the Breaks he loves. When vinyl ruled the DJ'ing landscape, Zone sold a hundred thousand pieces of wax up until the label went all digital in 2008. Zone Records release schedule is relentless and consistently garners Top 10 Beatport sales in Breaks. His label has expanded to include multiple musical genres in remix and original form. Playing 100+ gigs per year, Icey is a touring maniac. But that doesn’t keep him out of the studio during the week working on new tracks for his indie imprint, constantly trying to push the envelope to make his fans sweat on the dance floor. 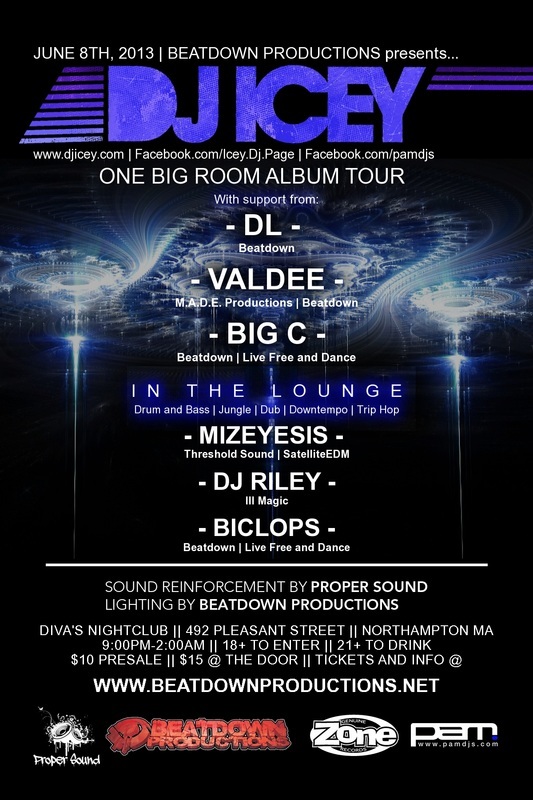 Icey's live DJ shows are legendary and always include massive amounts of originals, remixes and re-rubs that are exclusive to his sets. The music is the output of his addiction to the recording studio. Icey's remixes have garnered Top 5 placings on Hype Machine's Twitter Top 100 chart multiple times, most recently with his bass fueled re-working of Yeah Yeah Yeahs "Heads Will Roll." 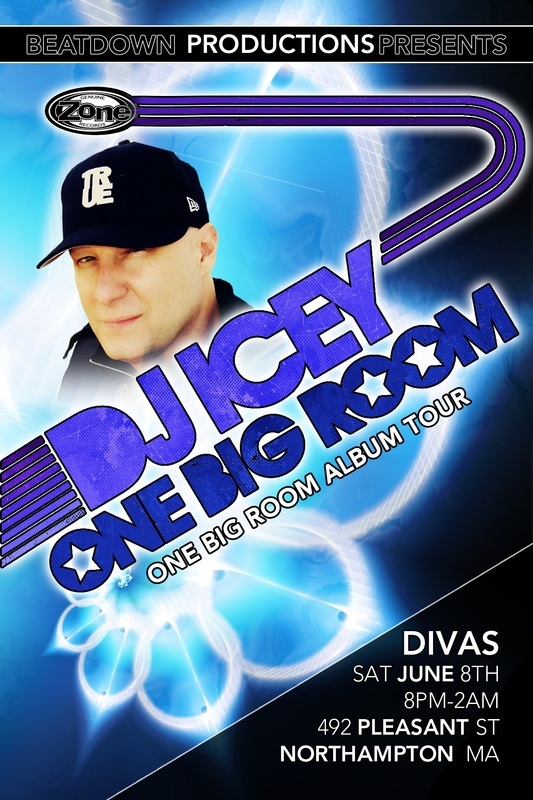 DJ icey has produced a weekly satellite radio show in North America since 2006, first on Sirius's Boombox channel and currently on Sirius XM's Electric Area channel, entitled "Automatic Static." It is one of the most popular dance mix shows on satellite radio. 2011 sees DJ Icey release "Flash the Message," a 17 track album that includes 12 originals long side a handful of remix and re-rub action. The album combines the sounds and vibes of multi-genres, vocals and instrumentals, which are all expertly tied together with his renowned broken beat, bass heavy sound.